Last month PlayerUnknown's Battlegrounds brought out a 6*6 km snow map named as Vikendi Map, and PUBG fans went gaga! Now, Vikendi has arrived on consoles too, yes, no kidding! 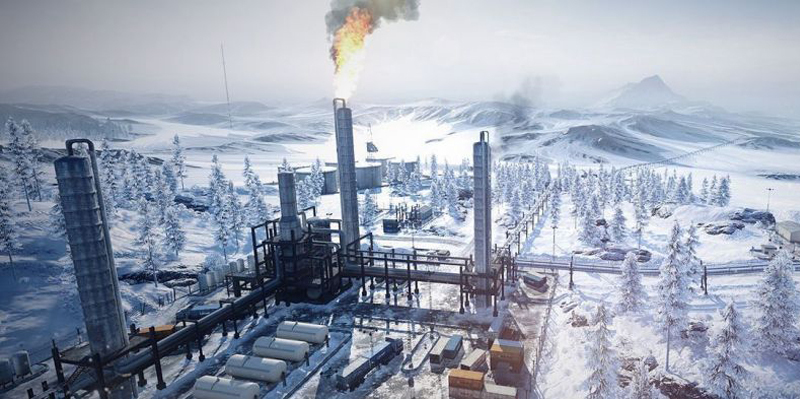 PUBG's Vikendi map is now available on Xbox One and PS4. This follows the launch of Vikendi on PUBG Mobile on Android and iOS, and PUBG PC. The download size of Vikendi is around 20GB on Xbox One and 7GB on PS4. Plus, there are new Vikendi missions in the game, however some of these can be played only if the player purchases the Premium Survivor Pass. The PUBG Premium Survivor Pass costs $10 (roughly Rs. 700) and gives exclusive rewards for completing extra missions specific to each map in the battle royale game. So what are you waiting for, collect your console and get set going! Happy Consoling to You! Happy Pubging to you!